It’s all so confusing. Chapters. Trustees. Numbers, mostly odd. 341. Meeting? So let’s break down the different kinds of bankruptcy. And the Hale Antico success rate is about the best at the two main kinds. Firstly, what’s are the different kinds of bankruptcy? There are about six, but only two that really stand out. These types are called “chapters.” So, there are two main chapters, or kinds, of bankruptcies people typically do (or “file”). These are Chapter 7 and Chapter 13. People wonder what the difference is between Chapter 7 vs Chapter 11 bankruptcy but what they really are asking is Chapter 7 vs Chapter 13 bankruptcies. In short, the differences between Chapter 7 vs Chapter 13 bankruptcy is that in the Chapter 7 you don’t pay back debt, and in Chapter 13 you do. It’s like debt consolidation, administered by the government, not some company. Who’d want to do Chapter 13, right? Truth is, almost 10,000 people in the Los Angeles area filed Chapter 13 last year for a reason. That’s about a quarter of all cases filed. There’s a reason they’re doing that, and it’s not because they love paying debt. Don’t dismiss Chapter 13; it has its benefits, like saving your property and killing interest. Let’s look at the last complete year before this was written: 2017. There were 27,574 Chapter 7 cases filed, and 9,299 new Chapter 13 cases (there were 364 other types, so we won’t focus on them). That’s a total of 36,873 new cases last year, and Chapter 7 bankruptcy accounted for the majority, or about 75% of them. People file more Chapter 7 bankruptcy cases than any other chapter. Does that means it’s better? Not necessarily. Every situation is different. 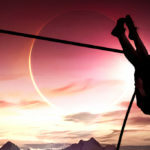 Not everyone qualifies for Chapter 7 bankruptcy, and if you do, be careful what you wish for. You can lose assets, including house, car, or the ability to take to court in the future someone who’s already wronged you. People ask, “how much do you have to be in debt to file Chapter 7” and “is there a debt limit to Chapter 7” and the answer to both is “there is no magic number.” That is, you can file Chapter 7 bankruptcy with only a dollar of debt, though that’d be kind of silly. And you can have $55,000,000 of debt and still file Chapter 7 without a debt limit. Again, just because you can do something doesn’t mean you should. 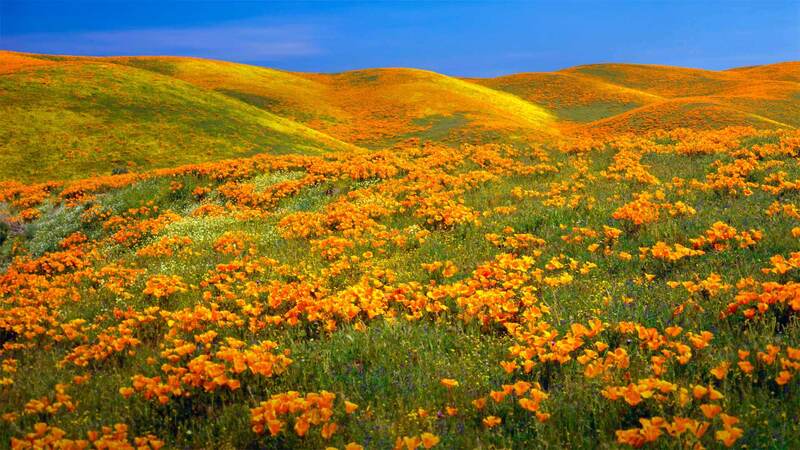 Meet with a qualified Antelope Valley bankruptcy attorney to find out what’s best for you. I wrote some Chapter 7 bankruptcy information to help you get familiar with it before our consultation. The different kinds of bankruptcy cases have differing levels of difficulty. 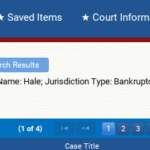 For example, over the ten years between 1/1/2007 – 12/31/2016, Antelope Valley bankruptcy lawyer Hale Antico filed 1,319 Chapter 7 bankruptcy cases. Of those filings, 1,301 were discharged between 2007 & 2017 (adding a year to catch the discharges of cases filed near the end of 2016). 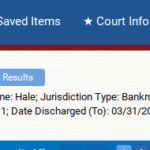 So that means that Palmdale bankruptcy attorney Hale Antico has a success rate of 99% in Chapter 7 cases. Where else in life can you get a 99% chance of success? Did you know that Chapter 13 bankruptcy cases are harder? Much, much harder. Chapter 13 bankruptcy is so difficult a lot of bankruptcy attorneys don’t even do them. They just tell everyone that they qualify for Chapter 7 bankruptcy and hope for the best. According to one Central District judge (Los Angeles and the surrounding area is in the Central District of California): “Nationwide, only one-third of chapter 13 cases succeed.” So that’s 33%, in all of America. Told you Chapter 13 cases weren’t easy. But the judge’s report goes on: “A review of the Court’s records a few years ago indicated that only 3% of chapter 13 cases in this district resulted in a completed plan with chapter 13 debtors making all plan payments.” So locally, only 3% actually succeed. This is pretty dismal. "Only 3% of chapter 13 cases in this district resulted in a completed plan with chapter 13 debtors making all plan payments." Even worse? The judge writes about his division that “[t]he failure rate rises to nearly 100% for chapter 13 cases in which the debtor is not represented by an attorney. In other words, nearly every case filed by a chapter 13 debtor who does not have an attorney fails [to] successfully complete a chapter 13 case.” So that’s a 0% success rate without a lawyer. (Source: WJ Standing Order, pp. 5-6). While 0% is terrible, let’s assume you decided to choose a bankruptcy attorney for your Chapter 13 case. So how do we match up to the 3% competition? Let’s run some quick stats to see how Palmdale bankruptcy attorney Hale Antico stacks up against the local and national competition. The economy crashed in 2008, and Chapter 13 filings really started picking up in fall of that year as the Great Recession hit. Chapter 13 filings started peaking in the Central District until 2012. Technically, they were still above 10,000 until 2013, but as of this writing, many five-year 2013 plans haven’t completed yet. So let’s use 2008-2012 filings. This is a time when it was extremely busy for Los Angeles bankruptcy lawyers, and of the different kinds of bankruptcy cases, Chapter 13 cases really took off. Then, we took the same filing dates, and this time added discharge dates between 3 and 5 years later (actually 6, because there’s finishing paperwork to be filed after year 5, but before the discharge). And we got 132 Chapter 13 cases discharged. So that’s 132 discharges (success) out of 189 filed, during the busiest Chapter 13 period in the past 20 years. 132 / 189 = a Palmdale bankruptcy lawyer Hale Antico success rate of 70% in Chapter 13 cases, where everyone else is achieving 3%. 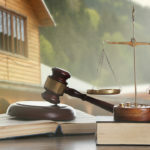 The success of a bankruptcy case can vary wildly depending on who is representing the debtor. And more than double the national average. And this is the hard kind of bankruptcy. And we'll meet to start working on your fresh start.